Kate Middleton will be stuck with her hairstyle forever, says reports...But why should you?? 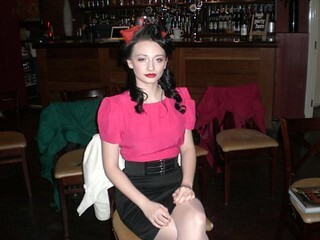 Makeovers offer hair and makeup sessions so you can look like vintage movie stars or pin-up models. Learn more about beauty tips, hairstyles and trends on makeup. 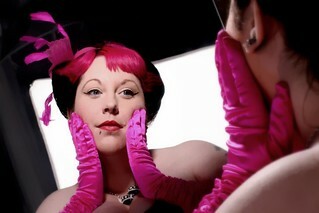 Learn how to create a Vintage Tea Rose Completion or Eye Liner Flicks. There is a private studio for the photoshoot session. Think red carpet, flashlights and glamour. Get a new look, dress-up and get the photos for posterity. Enjoy a glass of champagne at the end of the makeover session. 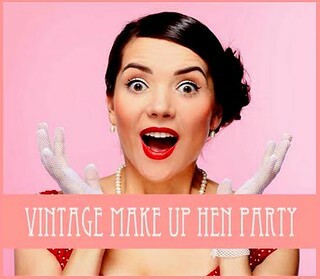 Do hens need an excuse for a makeover party? We think not! Here’s our list of places where hens can get a makeover across the UK. Find the best places in the list below. 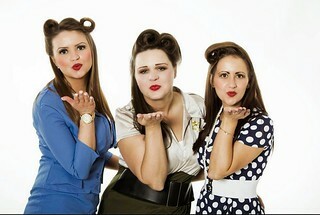 Call now for assistance in booking or for advice on hen party planning.